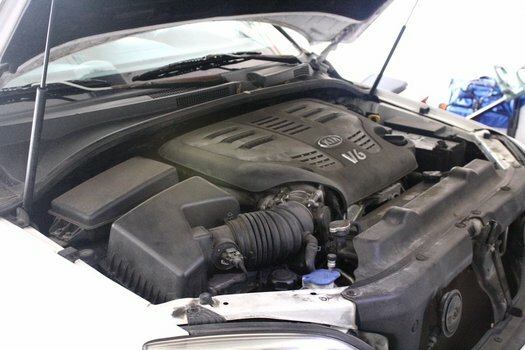 Learn how to easily replace the engine air filter on your 2003-2006 Kia Sorento. 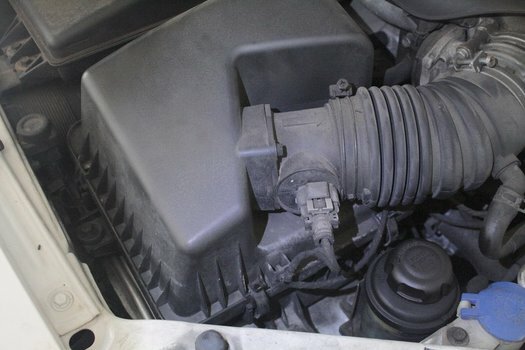 No tools are required, and we have links with part numbers for replacement air filters. 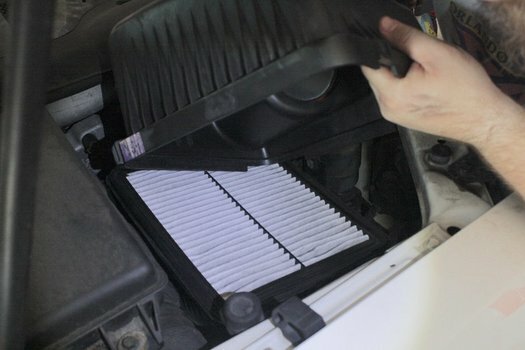 Kia's maintenance schedule suggests you inspect the filter every 5000 miles (8000 km) or 4 months with a maximum interval of every 30k mi (48k km) or 24 months. Pop the hood and locate the air intake box. The intake box is on the far left of the engine bay. 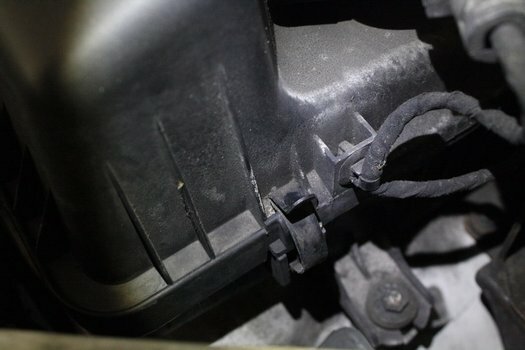 Unclip the 4 air box clips. They don't require any tools to unclip. Lift up the top of the air box and remove the air filter. Close the air filter box lid. Take car to completely close the lid, getting a good seal around the filter. Re clip all 4 clips. 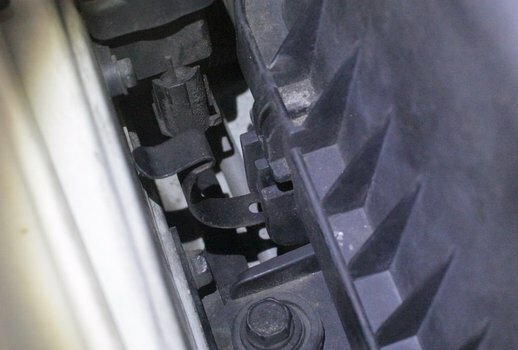 If they don't clip down, it's usually caused by the lid or the air filter not lining up correctly.